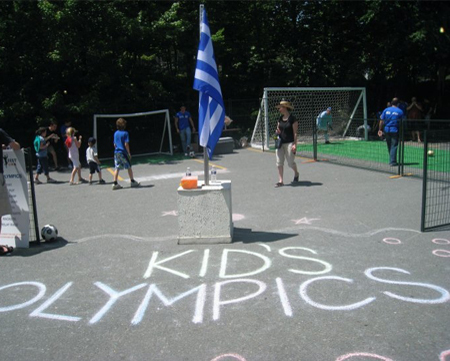 Greek Fest welcomes your little Olympian with an area dedicated just for them! We have face painting, an inflatable ride, cool treats, and balloons (of course). Or bring your kids to participate in the Greek Fest Scavenger Hunt – a fun and interactive way of learning about Greek culture. Find all the items on the sheet, get them stamped and then return the sheet to the Kid’s area for a prize! What about scoring on the Greek goalie? Think you can do it? See just how good your soccer skills are because there are prizes to be won!